Haemorrage Plant ( Aspilia latifolia ). 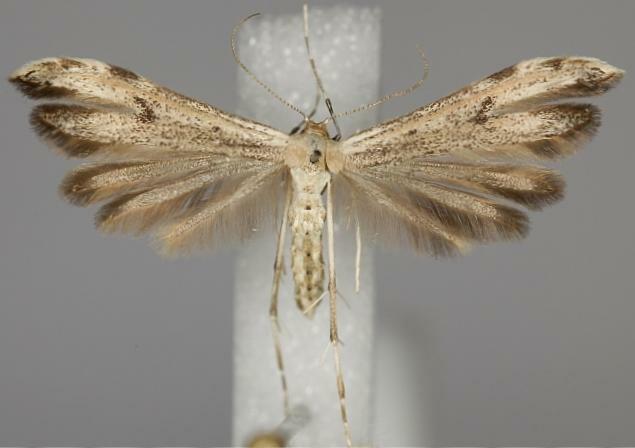 The adult moth is brown, with a dark spot near the middle of each forewing. Volume 6 (1852), pp. 380, No. 39.